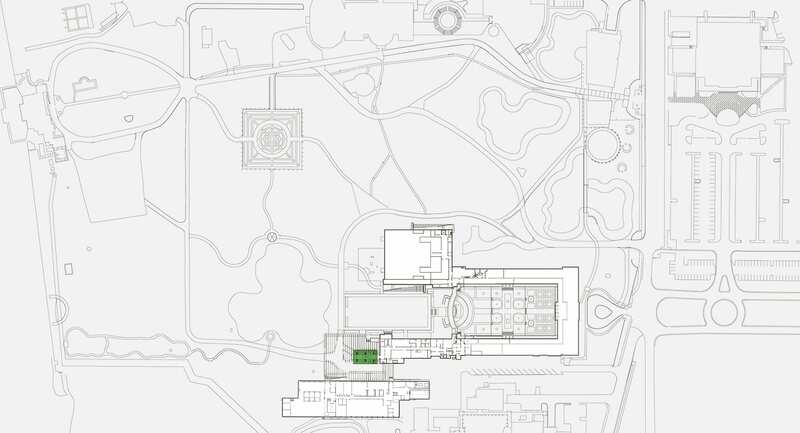 The Asian Art Study Center is an addition and ‘gut renovation’ to the West Wing galleries on the southwest corner of the Museum complex. 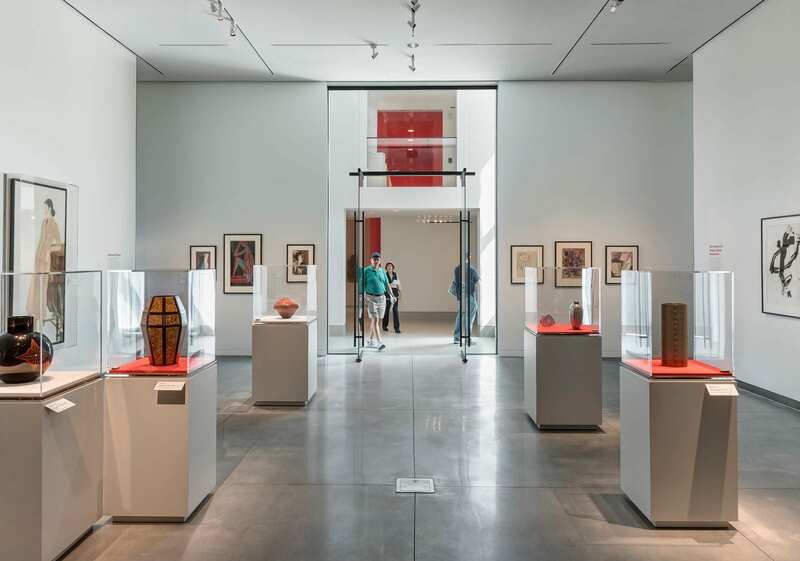 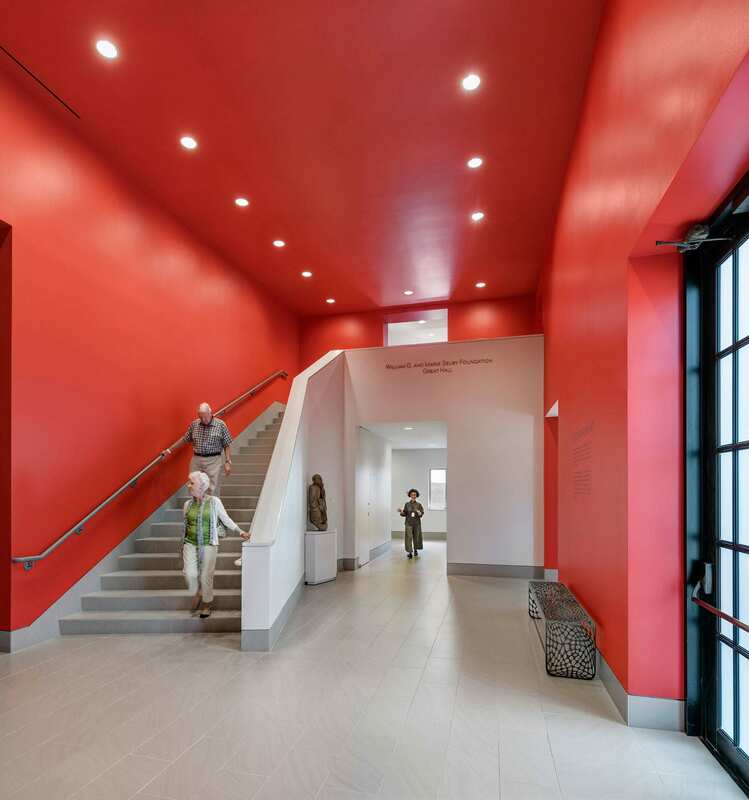 The renovation converts approximately 18,000 square-feet of existing gallery space from temporary exhibition space to permanent galleries for the museum’s growing Asian collection. 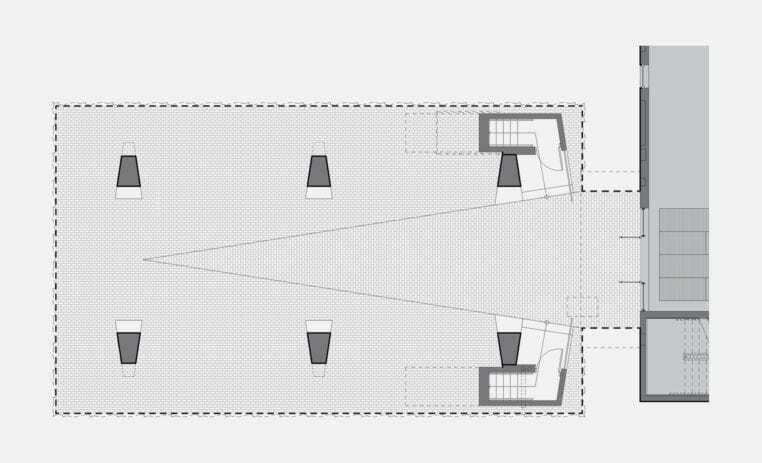 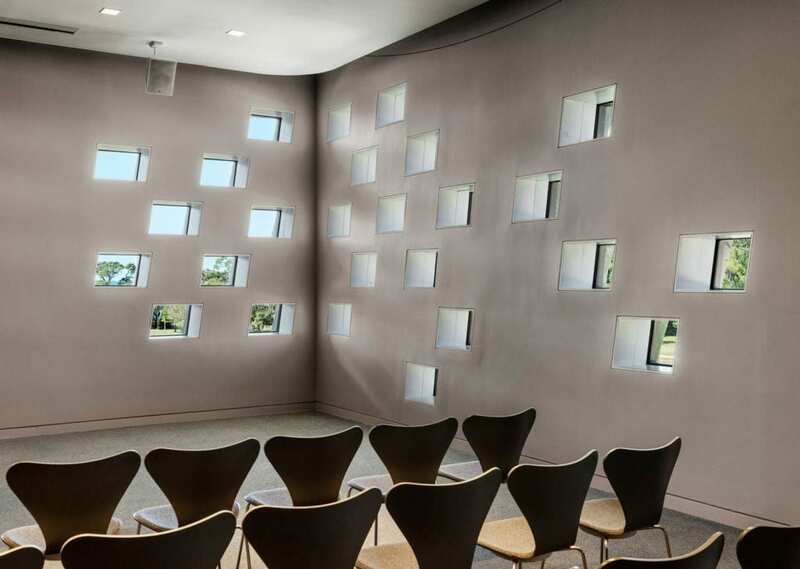 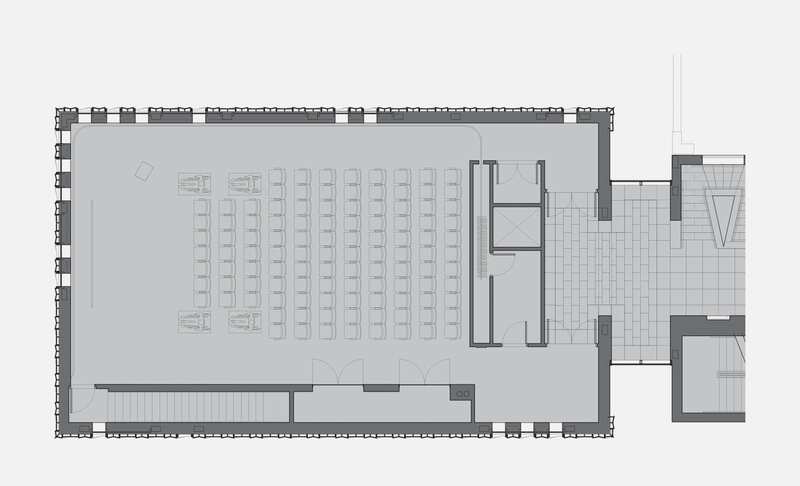 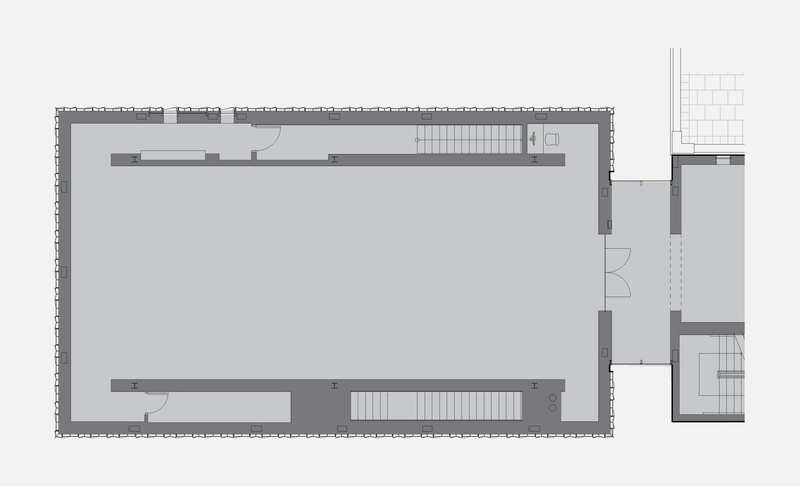 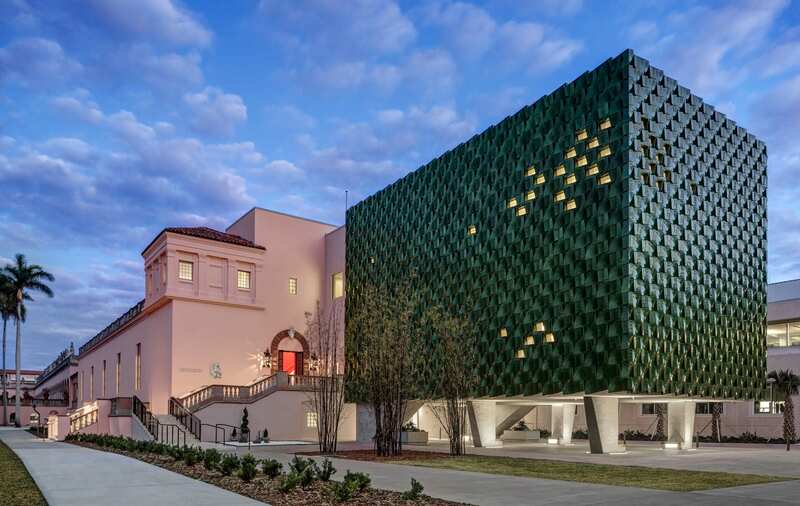 A 7,500 square-foot addition houses new gallery space and a multi-purpose lecture hall. 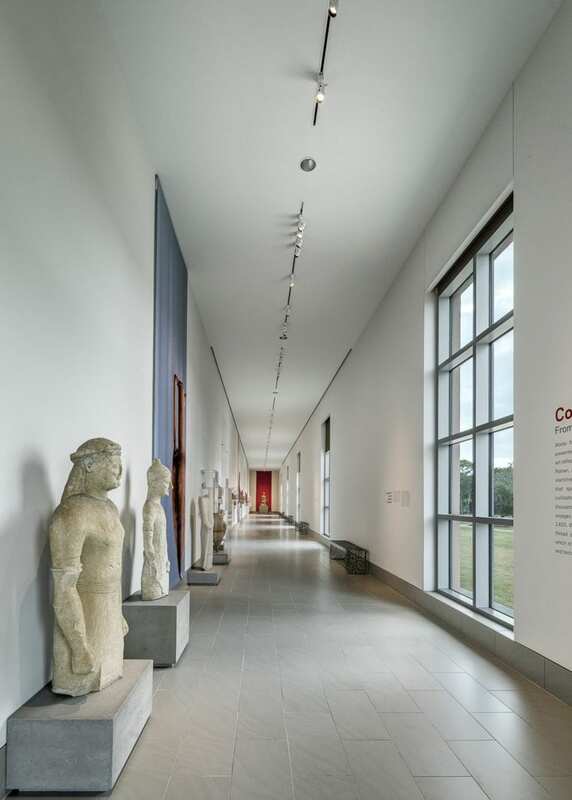 The Asian Art Study Center also includes innovative study/storage space and seminar rooms for scholars, researchers and students. 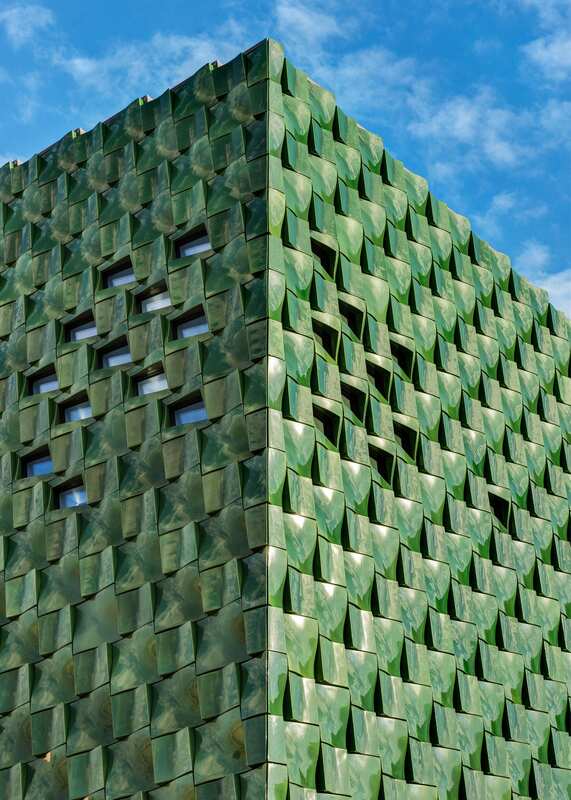 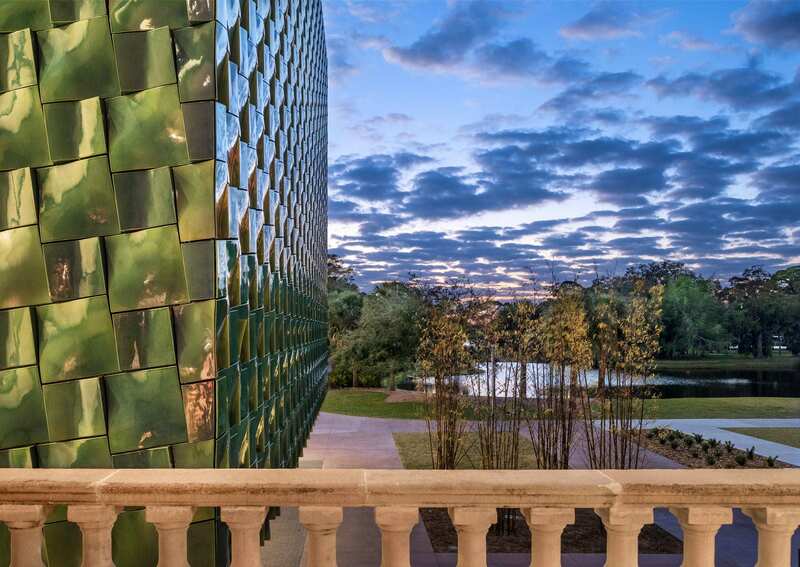 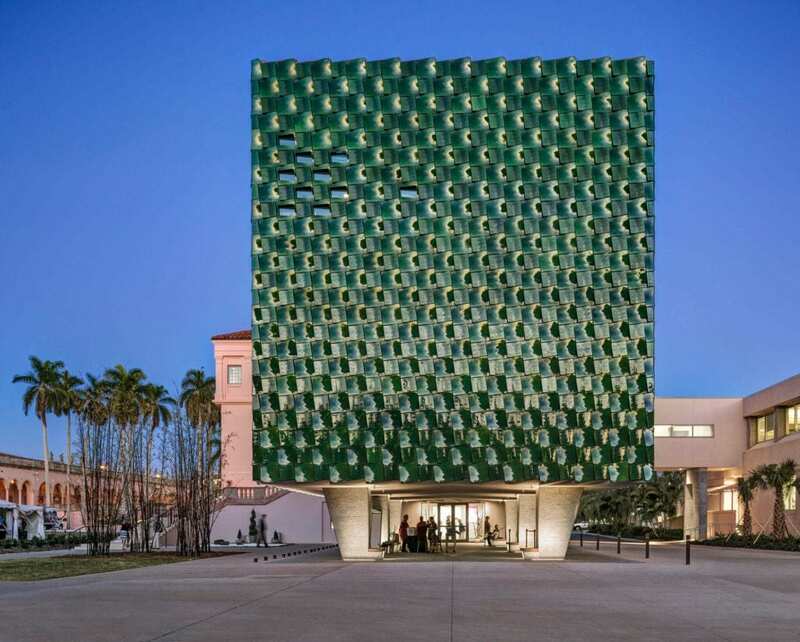 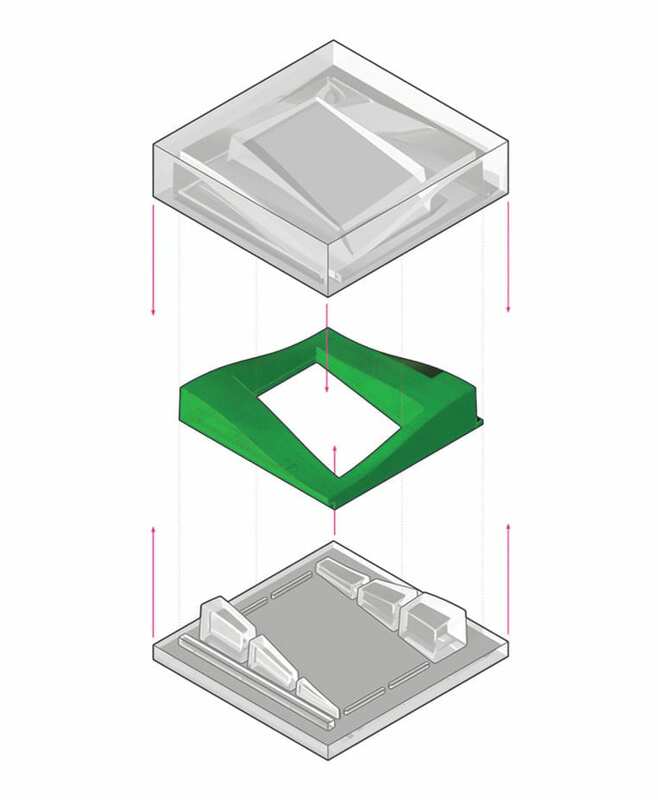 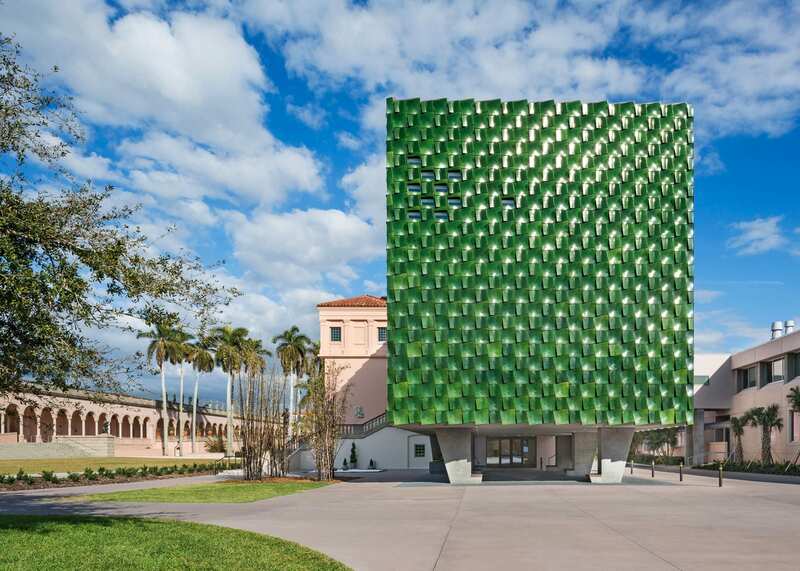 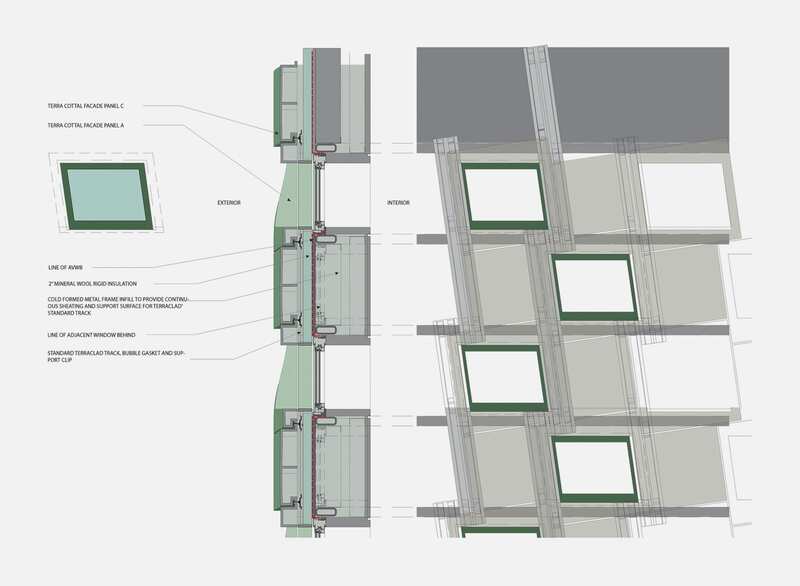 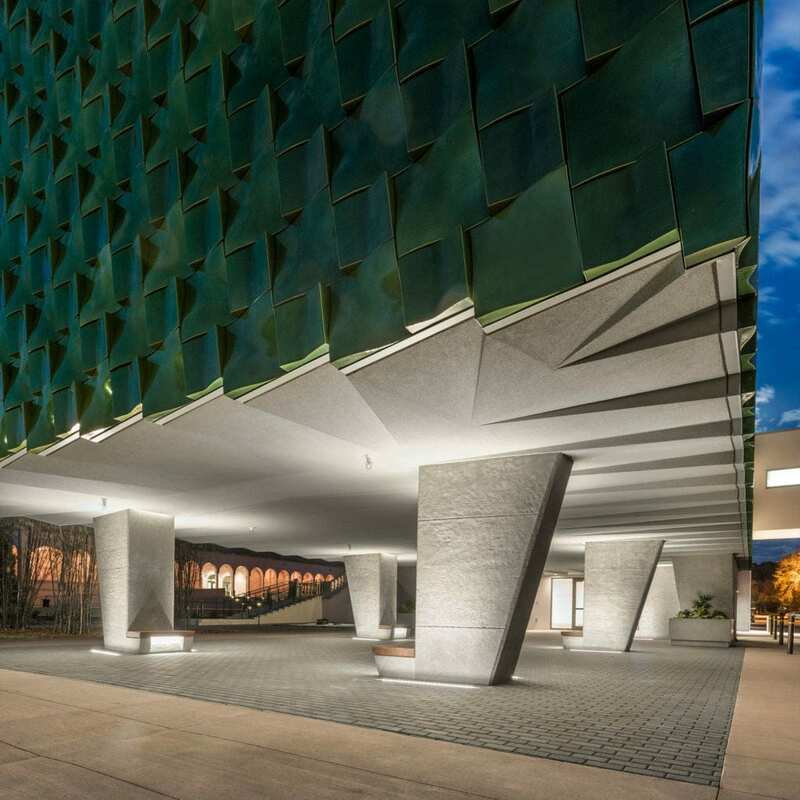 The addition’s façade is composed of deep-green, glazed terra cotta tiles that address the client’s requirement of a new monumental entrance. 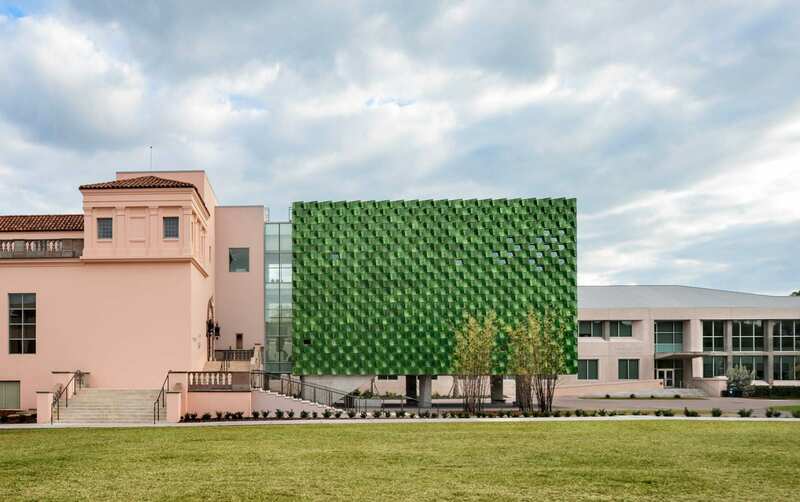 The façade relates to the natural environment of the Museum’s extensive landscape, and its color and chiseled profile are reminiscent of the Cà d’Zan mansion’s ceramic detailing. 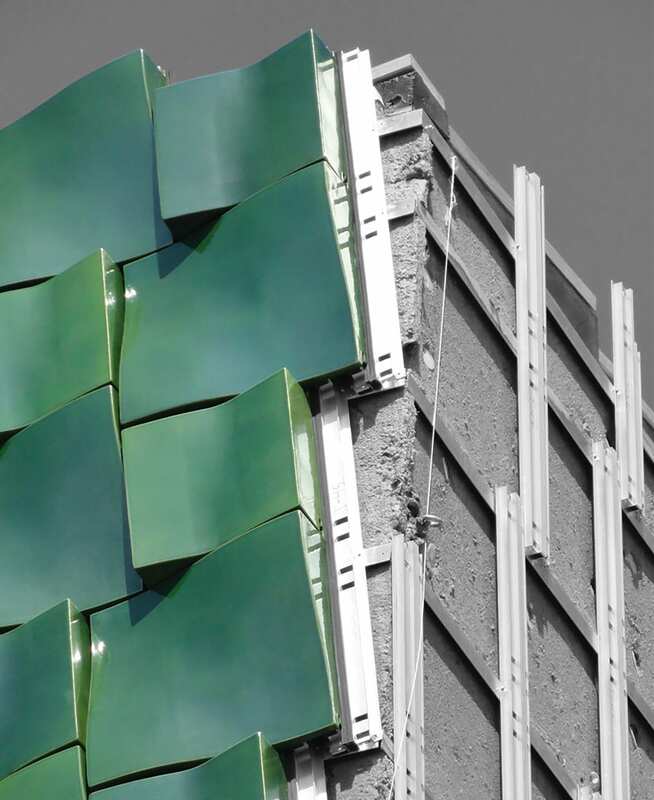 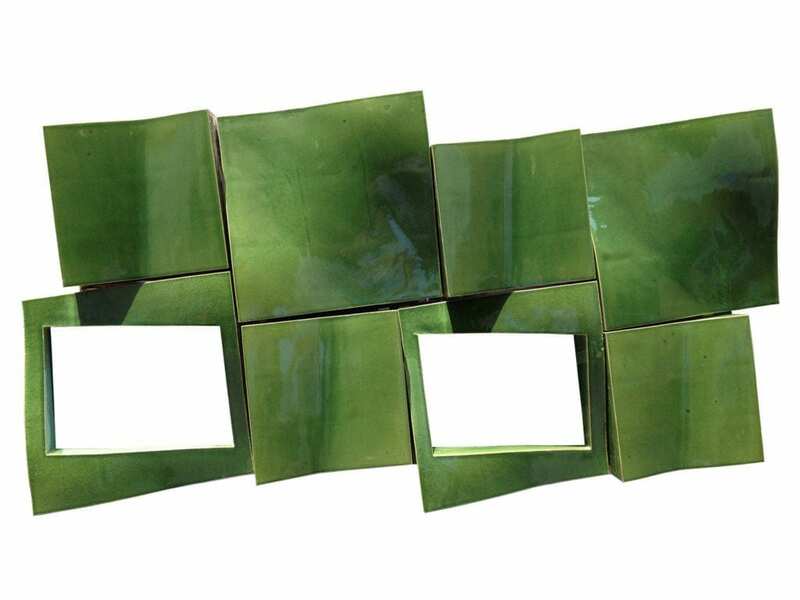 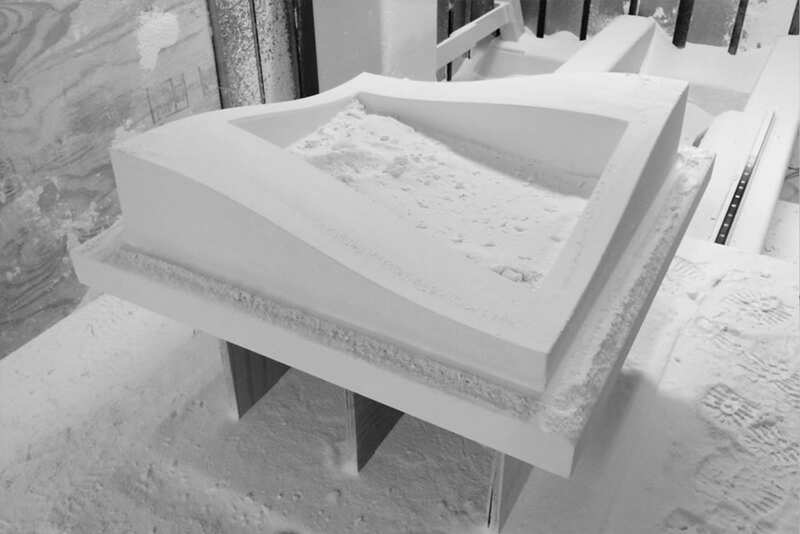 Machado Silvetti collaborated closely with Boston Valley Terra Cotta to develop the color, form and installation technique for the panels. 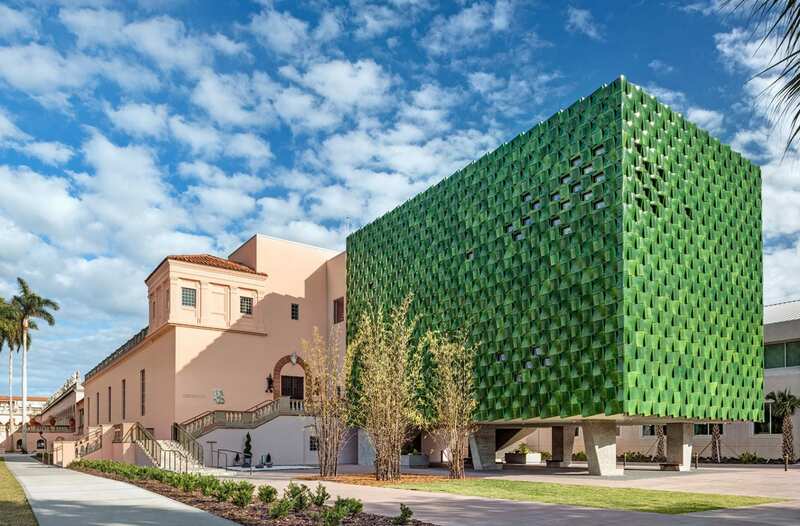 The over 3,000 tiles provide a high performance, visually striking building envelope that redefines the functionality of the surrounding site by activating the existing courtyard and by addressing circulation and infrastructure needs of the site. 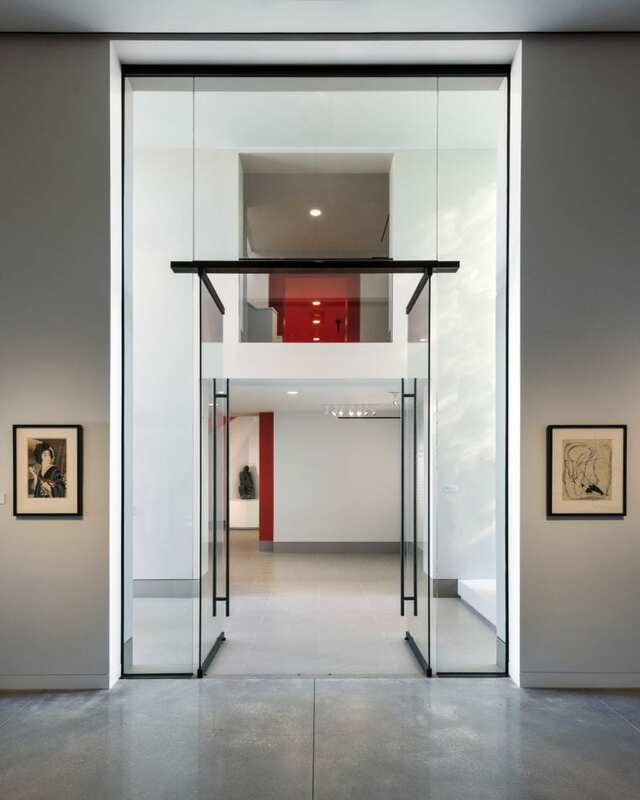 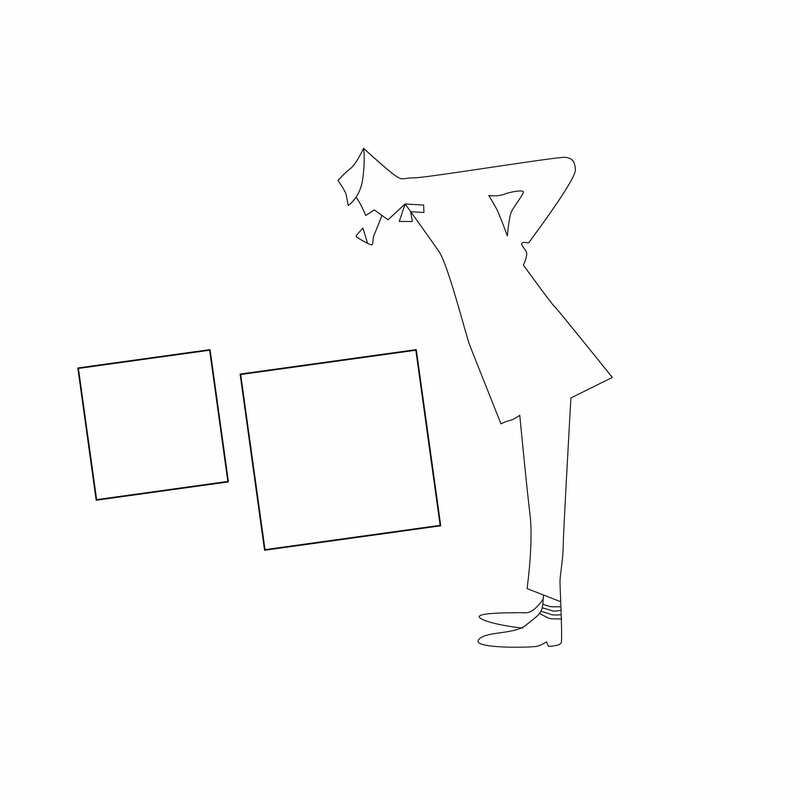 Local Architect Consultant: Sweet Sparkman Architects. 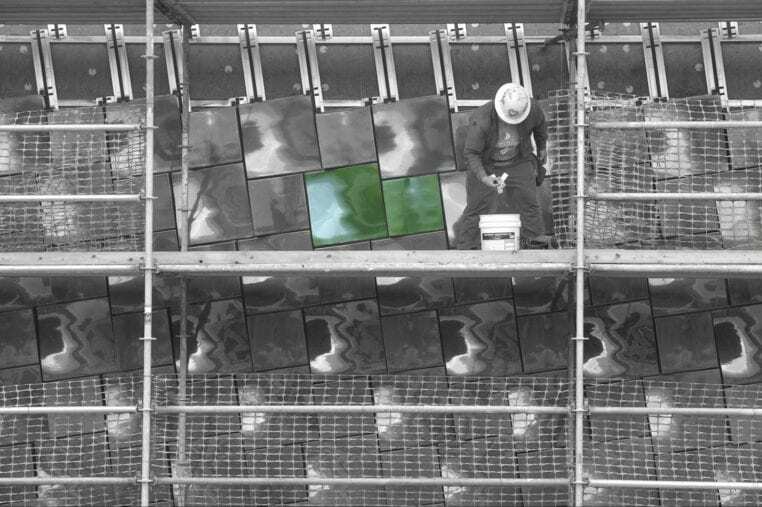 Civil Engineering: AM Engineering, Inc.
Geotechnical Engineering: Universal Engineering Sciences. 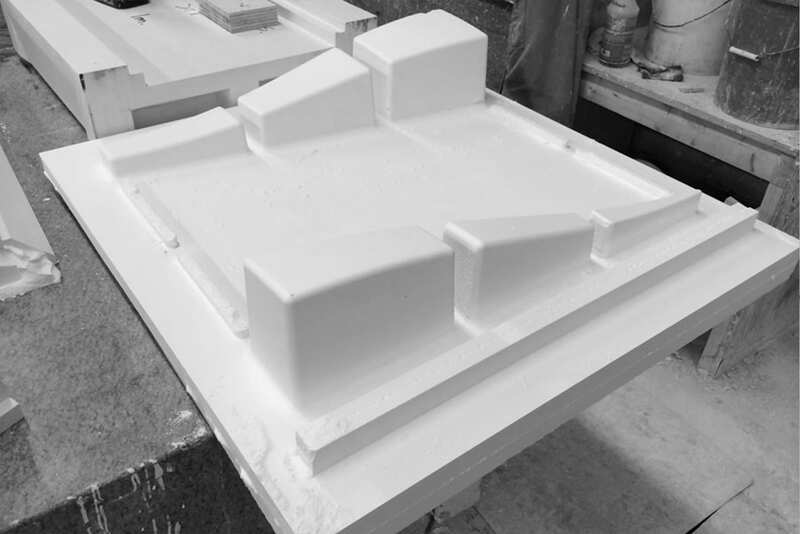 Structural Engineering: Stirling and Wilbur Engineering Group. MEP/FP/AV/IT/SEC: TLC Engineering for Architecture. 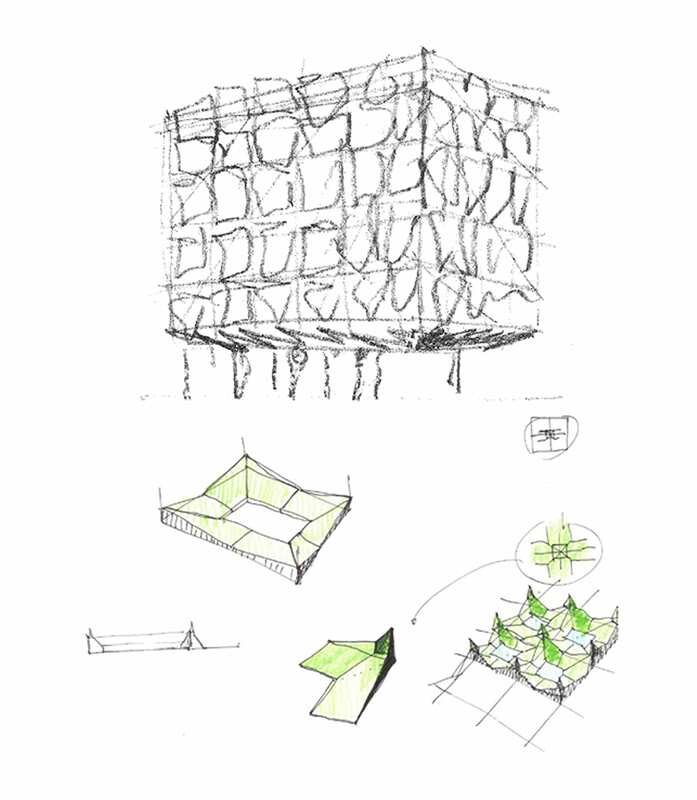 Landscape: DWY Landscape Architects. 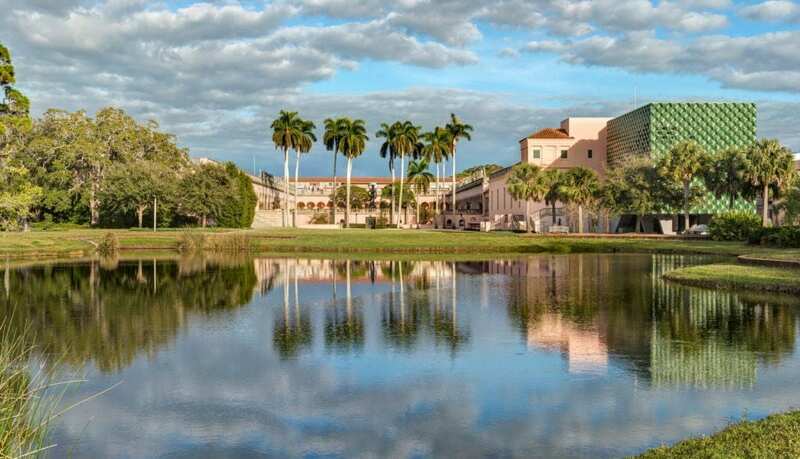 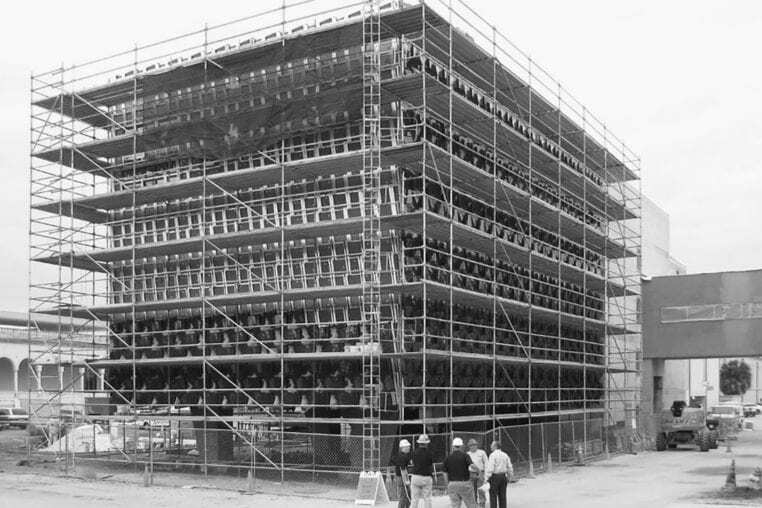 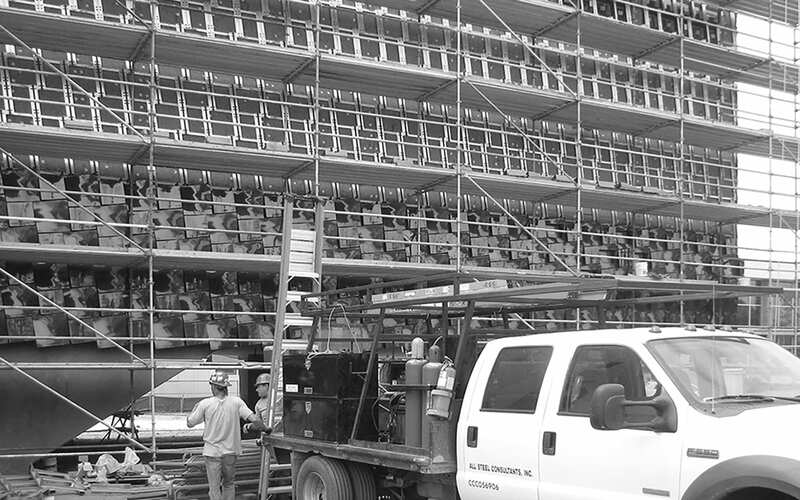 Lightning: LAM Partners Inc.
Building Enclosure: Simpson Gumpertz & Heger, Inc.